"O'Malley's reportage is stunning for its depth, its persistence, and its compassion." "...Comes remarkably close to explaining the forces that resulted in an all-but-inexplicable crime. It's a spellbinding read." 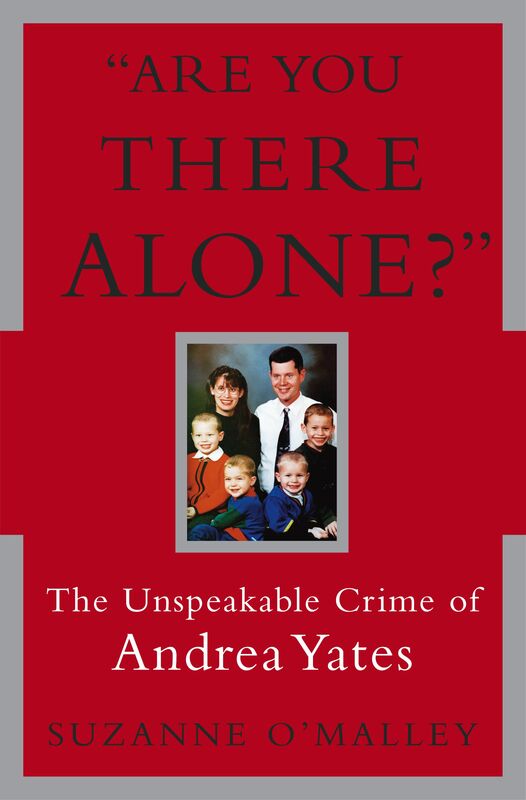 "Her dogged research may have saved Andrea Yates's life. That is reason enough to value this book." Book Cover Image (jpg): Are You There Alone?